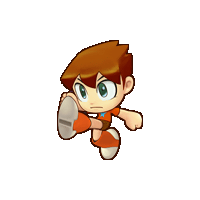 Several small battle engine tests and components were written to gauge the feasibility of a PHP-based Mega Man RPG. This is the second of those early tests. 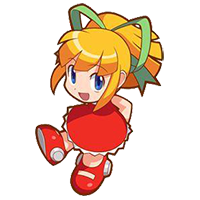 This website is an archive of legacy content, ideas, images, and prototype versions of the Mega Man RPG. Play the current version of the game at our main website or return to the archive index for more legacy content. This game is fan-made and is not affiliated with nor endorsed by Capcom at all. It is not in any way official. Mega Man and all related names and characters are © Capcom 1986 - 2019.